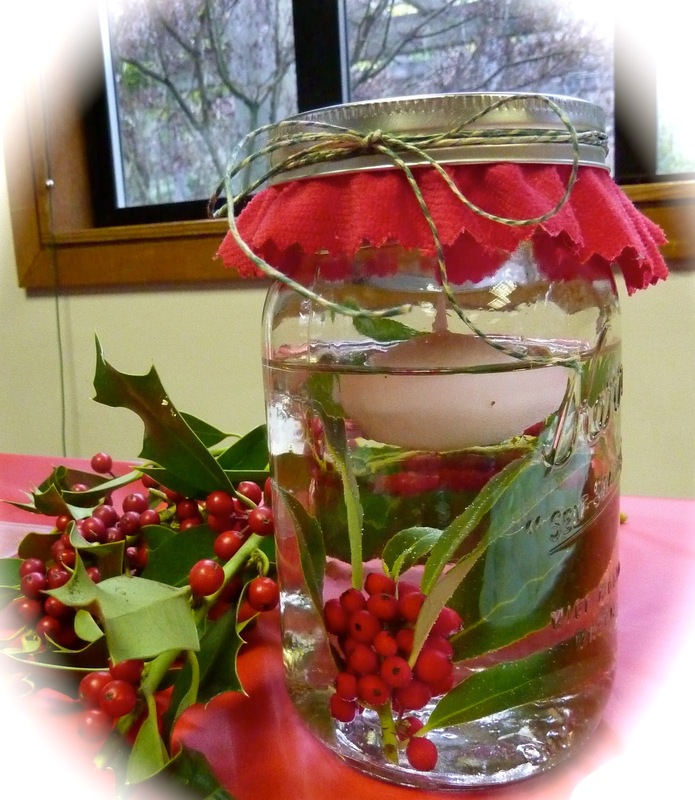 Patty's Utopia: Create Your Own Holiday Decorations at the Gifts & Greens Galore 2012. 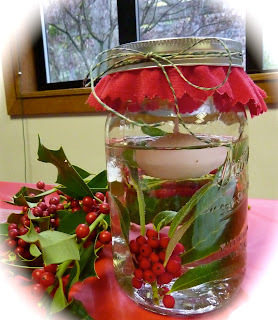 Create Your Own Holiday Decorations at the Gifts & Greens Galore 2012. I love to decorate my house during the holiday season, but I like to do it without going broke. So, when I received an invitation to the preview of the Arboretum's holiday sale and fundraiser, "Gifts & Greens Galore," I just could not refuse. 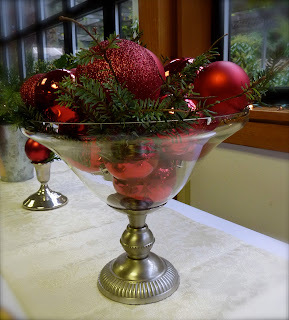 I had a fabulous time exploring and improving my skills on arts and crafts accompanied by some of the most renowned bloggers in the Seattle area like Jess Estrada, Eileen Lambert, and our host Kristin Price among others. Kristin, showed us some of the greens that will be on sale during their holiday sale. 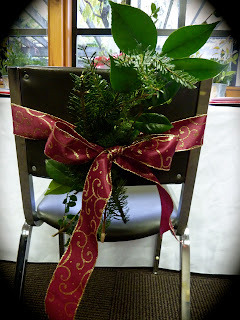 She also explained that since many of those cut greens are pruned from many plants at the Arboretum, and they also come from donations from members of the community, the prices are very low, which means, you could create a beautiful wreath or many other great holiday decorations at a very affordable price! 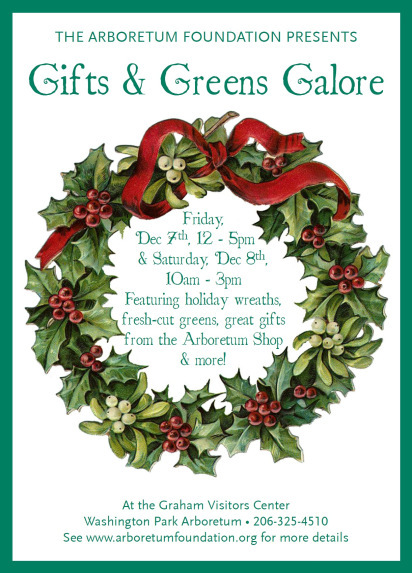 Gifts & Greens Galore will happen these coming Friday and Saturday at the Grahams Visitor Center at the Washington Park Arboretum in Seattle. 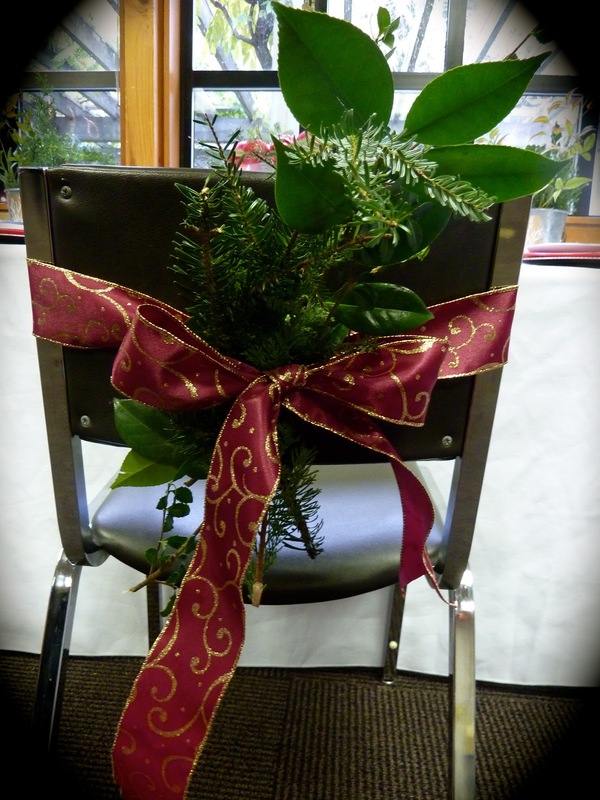 On Friday, December 7, from 12:00 P.M. to 5:00 P.M. and Saturday, December 8, from 10:00 A.M. to 3:00 P.M. 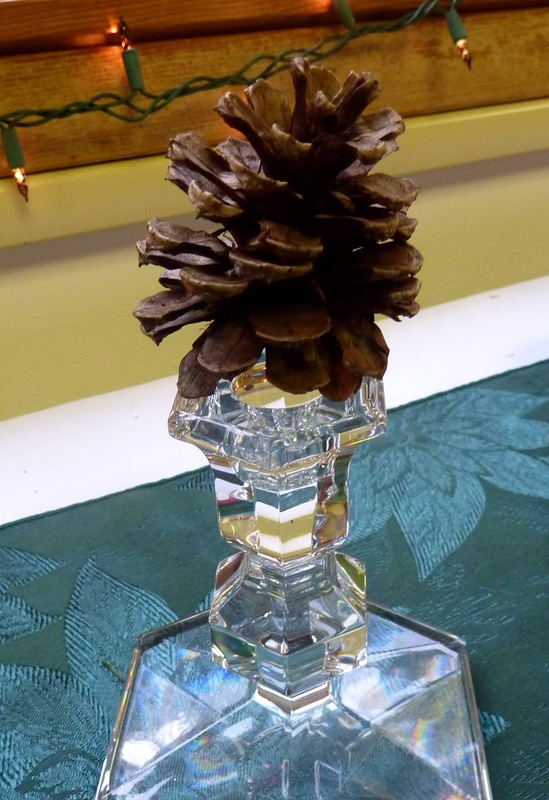 If you are a little like me and have a difficult time coming up with ideas of what, or how to make your arts and crafts, then you will be very happy to know that the Arboretum will have special guests featuring many "Do It Yourself" demonstrations and craft activities both days! On Friday at 1:00 P.M., author and outdoor living expert Debra Prinzing will show how to create holiday centerpieces. 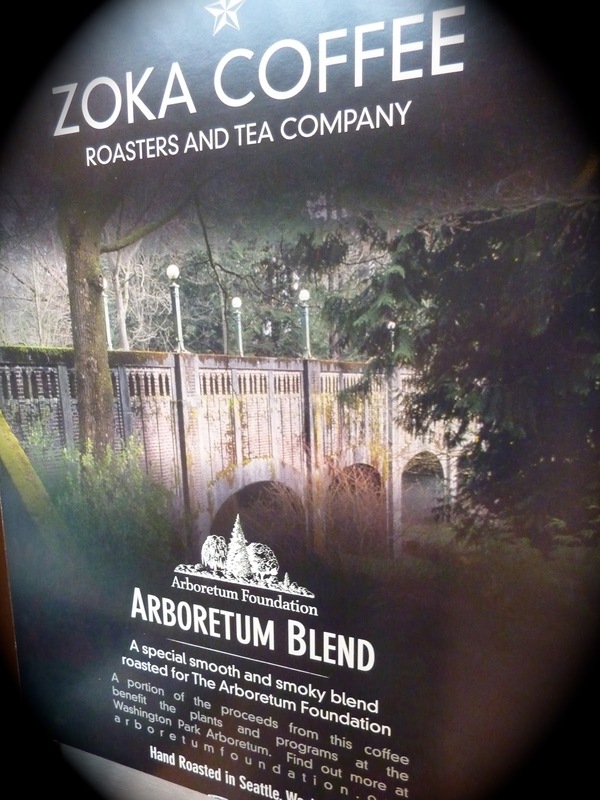 During the preview of the Gifts & Greens Galore sale, we also had the opportunity to have a sneak peek at the self-serve coffee bar with coffee from Zoka Coffee Roasters featuring the Arboretum Blend! This coffee bar will also have its grand opening at the Gifts & Greens Galore event. All the bloggers at this preview had a fun time, especially when it came down to create our own decorations. Kristin had everything ready for us, all we had to do was to let our creativity flow! Next, you will see the table where we worked on our master pieces. These two are Jess' and mine holiday decorations. They are pretty and very easy to do! Remember, the parking and admission at the event are FREE, and all the sales benefit the maintenance and education programs at Washington Park Arboretum. I hope to see many of you my friends taking advantage of this fabulous event! Feliz Año Nuevo Veracruz Style! What To Do When Something Like This Happens? Meeting A Great Artist... Meeting Jose Feliciano. LUNAFEST in Seattle Connected Women Through Film.